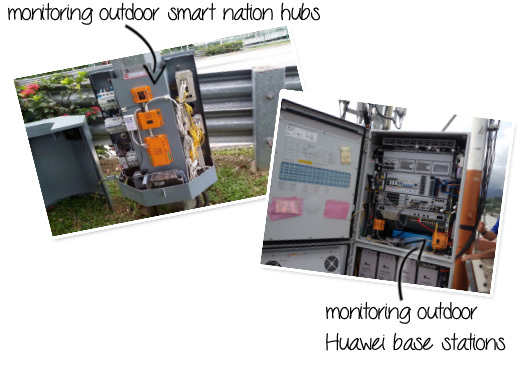 Originally designed for monitoring remote distributed network hubs for the IDA Smart Nation project in Singapore, the Multi-Sensor & Hub is the result of a long analysis of what a sensor box should be able to monitor inside a server room or remote cabinet. 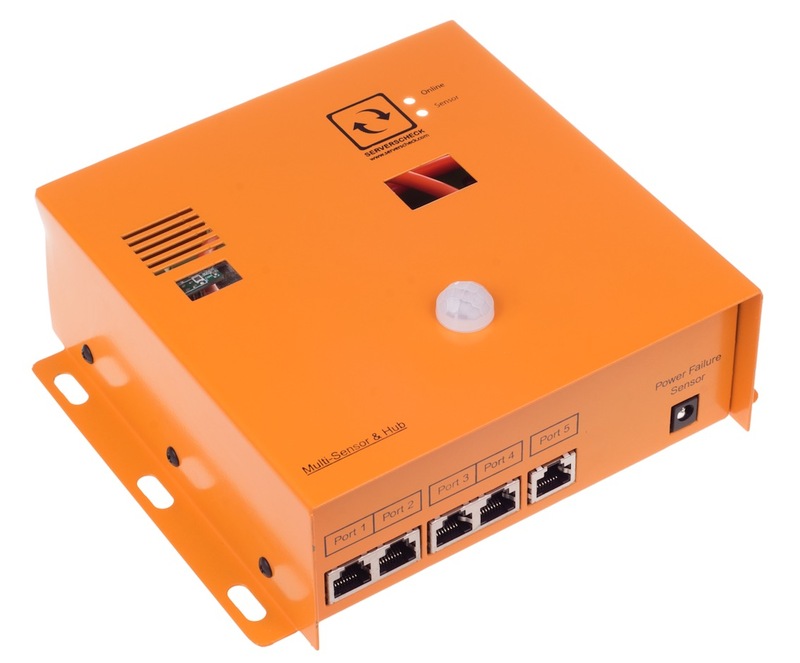 The unique device is an expansion hub for our sensorgateways, the base unit. 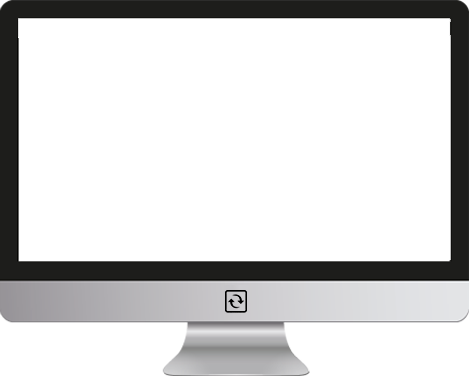 The base unit plugs into this device so that you have all into one housing. 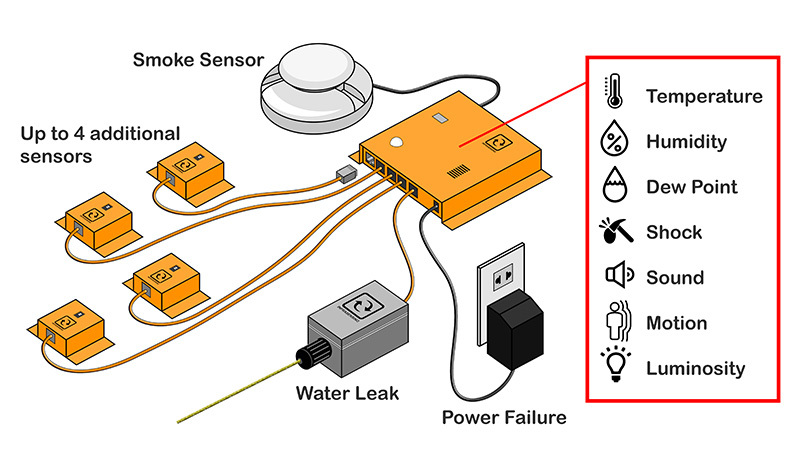 Last but not least, the device is a sensor hub: you can expand the device with up to 5 sensors: 4 digital sensors and 1 analog sensor. 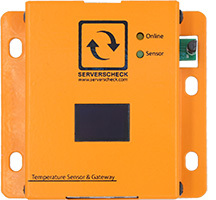 Multi sensor solution to monitor most threats posed to remote critical facilities with a small (almost) squared box. 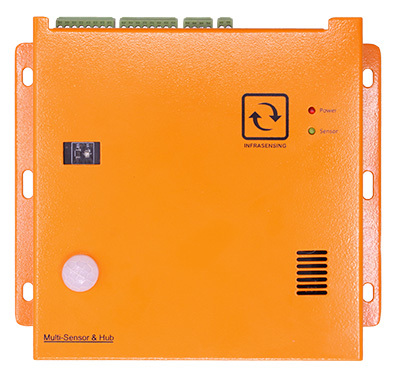 Connect up to 4 additional digital sensors and 3 dry contact sensors. Expand it with our other environmental, power or security sensors.